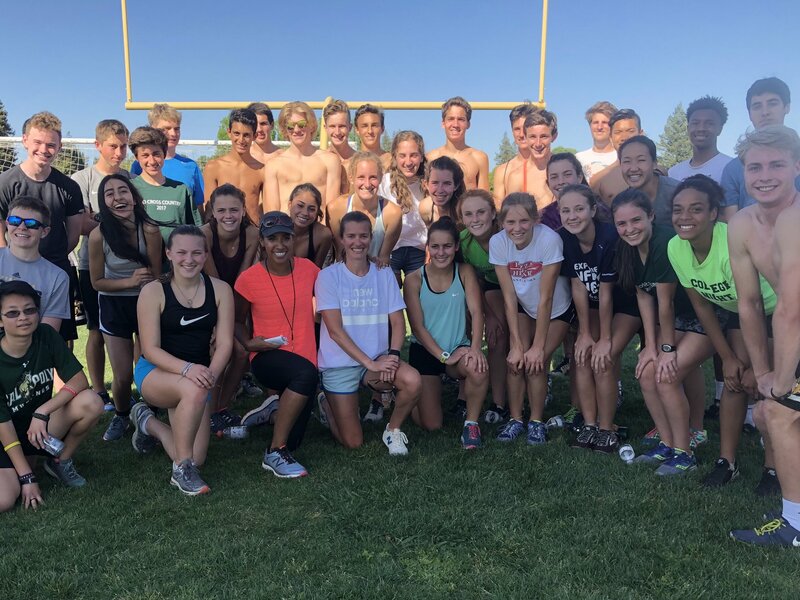 10,000M champion and Olympian, Kim Conley, paid a visit to the track team on Monday, May 7, 2018. 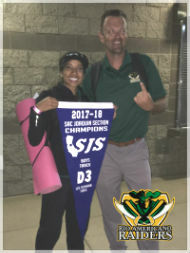 We have reached the last meet of the season for the majority of our athletes with our League Championship on Thursday, May 10th and then Sections and Masters for the top athletes at the League Championship meet. We are looking forward to great performances from all of our athletes to close out the season at the League Championships this year. Thursday, May 10th we will have our Capital Athletic League Championship at El Camino Fundamental High School (4300 El Camino Ave., Sacramento, CA). This is a FULL TEAM meet which all athletes will be entered into at least one event. We would like all athletes at El Camino High School by 2:45! This is the FINAL meet of the season for the majority of our Student Athletes! The top finishers at this meet will move on to compete at the Section Finals. There is no school provided transportation for this meet, please coordinate transportation for your athlete. We understand that with our communication platform and updated website, we are missing a place to share photos and highlights throughout the season(s). So, we created a closed Facebook group to do just that. We’d like to start with a closed group to help control the content and the audience who views it.